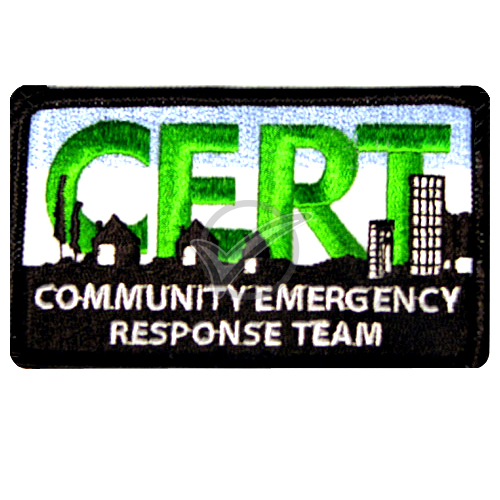 iPrepare has the CERT supplies your group will need to outfit and promote your Community Emergency Response Team. 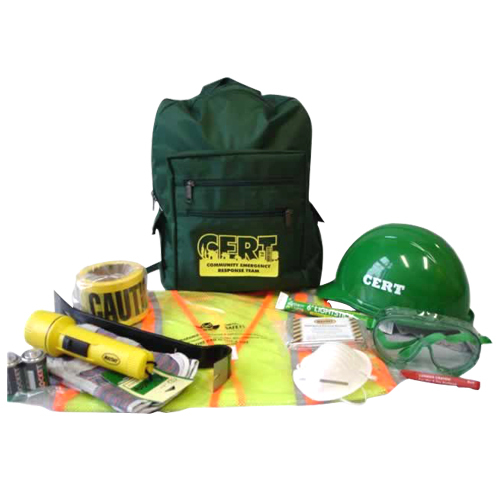 Select from our best-selling selection of CERT kits, supplies, training manuals, clothing and CERT vests. Contact us for quantity discounts and custom logo imprinting of your team information. 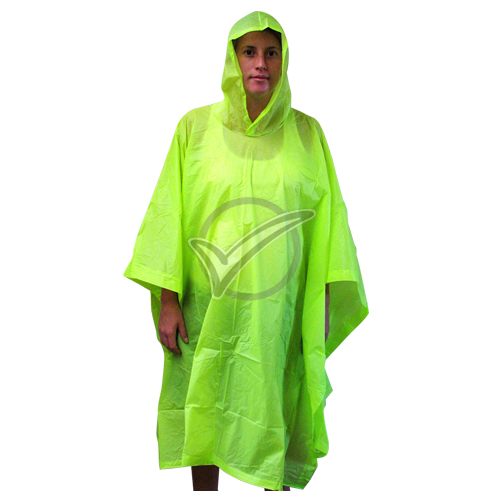 Outfit your Workplace CERT, Campus CERT and Teen CERT with products from iPrepare. 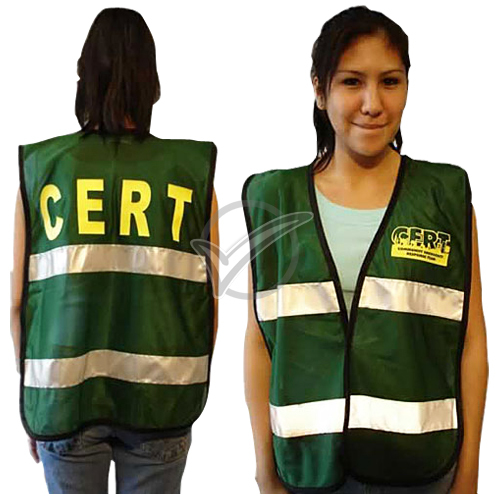 Order CERT kits, CERT supplies and CERT vests for Workplace, Campus and Teen CERT programs from iPrepare. 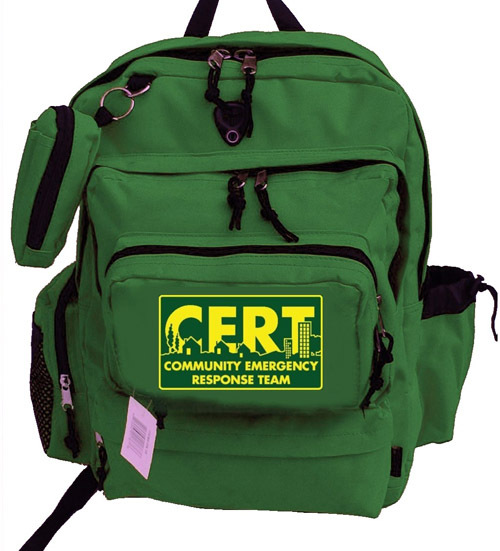 These programs equip employees, college students and high school students with skills that enable them to perform basic disaster response operations in an emergency. The programs teach people readiness and provides hands-on practice and realistic exercises to prepare them for the unexpected. 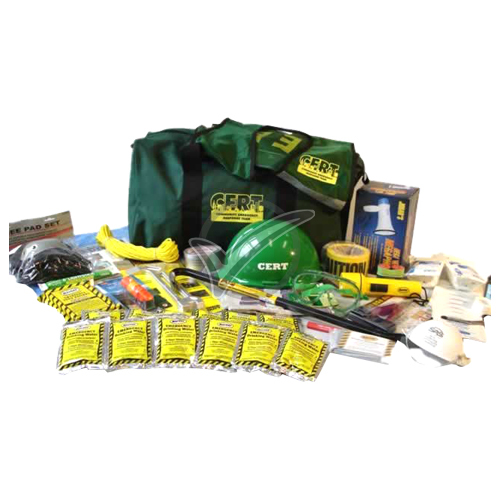 iPrepare CERT Kits - from Starter kits to Deluxe Kits, we have what you need. 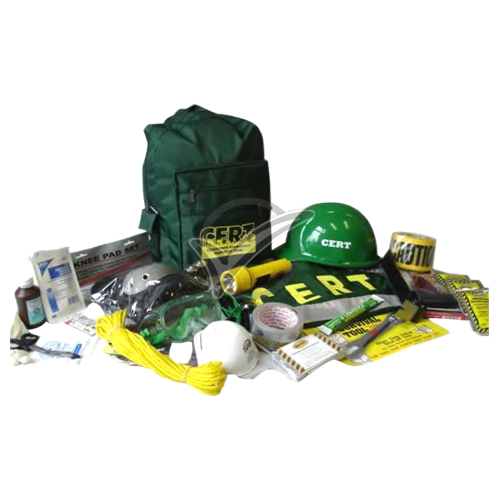 Our CERT kits contain the most critical CERT supplies and make it easy for you to equip your team. 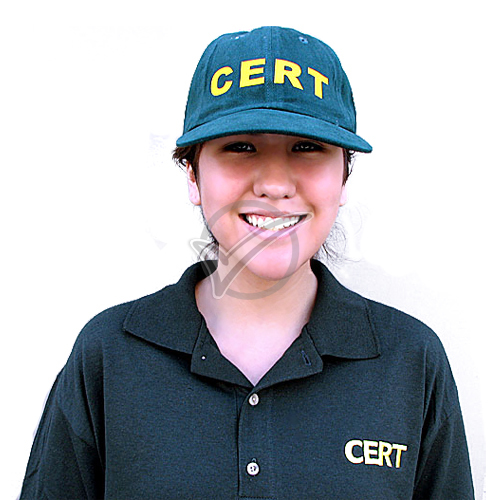 Visit Ready.gov online to learn more about CERT, Teen CERT, Campus CERT and Workplace CERT. 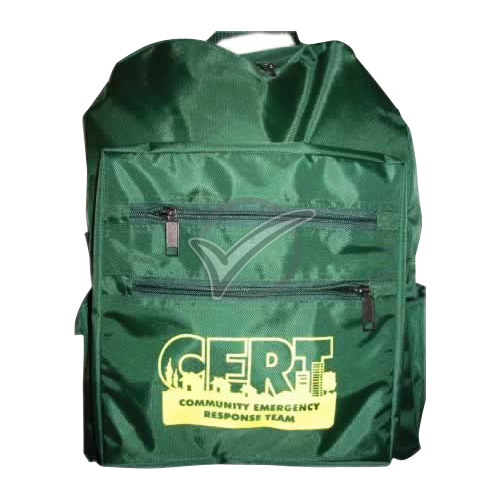 Ready.gov has a wealth of information about how CERT programs can be organized, including many training manuals and materials.